Pete has been teaching in the health and fitness industry for over 16 years and has a background in playing competitive sports. He originally trained as a group exercise teacher, personal trainer, presenter and tutor before moving into Pilates. 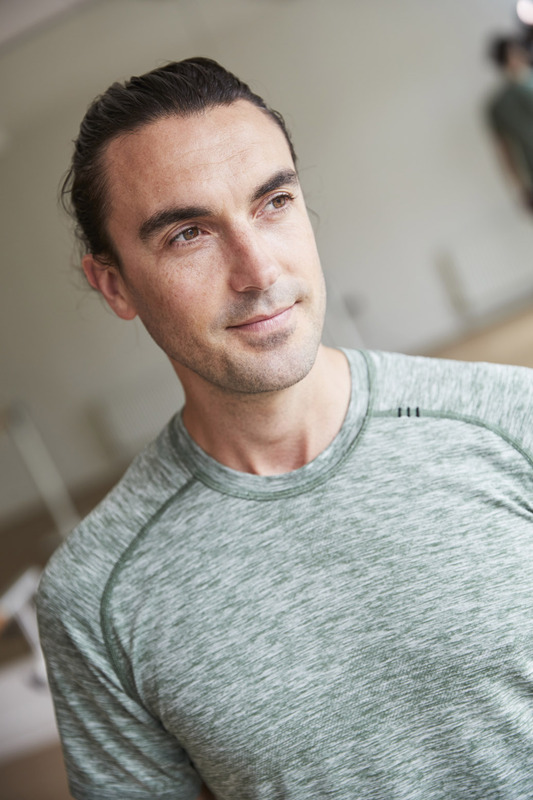 Pete is the Co-founder of Bamboo Fitness and is passionate about variation being the number one priority to ensure a clients workout is varied, balanced, fun and interesting. Reformer Pilates, Hot Yoga, Ballet Barre and Barefoot Fitness are all essential ingredients to helping people achieve their health and fitness goals. When Pete isn’t working at Bamboo Fitness he likes to socialise, wrestle with cats and loves a boxset.